Get-Into-It Guides are designed to empower and encourage young people to explore their interests, develop passions, and build skills. This well-crafted, high-interest series includes a diverse selection of popular games, arts, and activities. Each title includes custom how-to photos and clear, step-by-step instructions to help readers learn essential skills and techniques. Highly-motivating challenges and projects allow readers to apply and refine their skills. Each title features intriguing fact boxes that highlight notable records and achievements, and learning more sections that encourage further self-directed learning. Cartoonists combine pictures and words to create stories and share experiences. 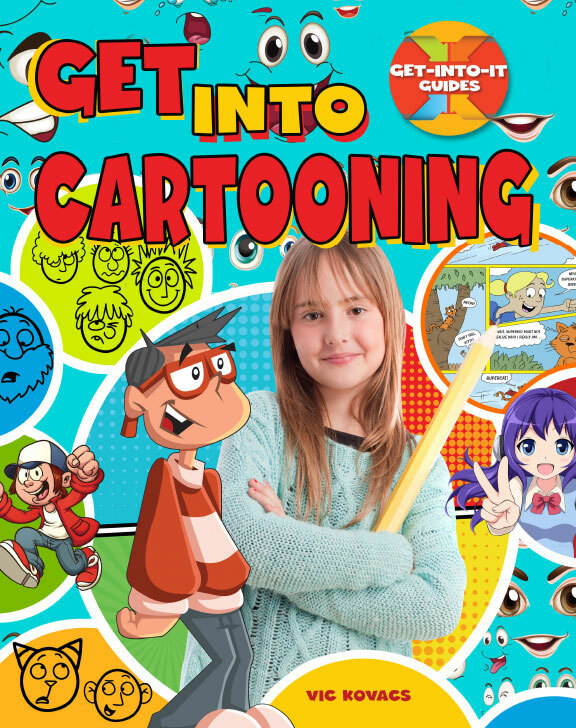 From tools and materials to different styles and techniques, this book is an ideal resource for kids interested in the world of cartooning. Creative projects motivate and inspire readers as they build skills. Chess is one of the most popular and challenging strategy games of all time! 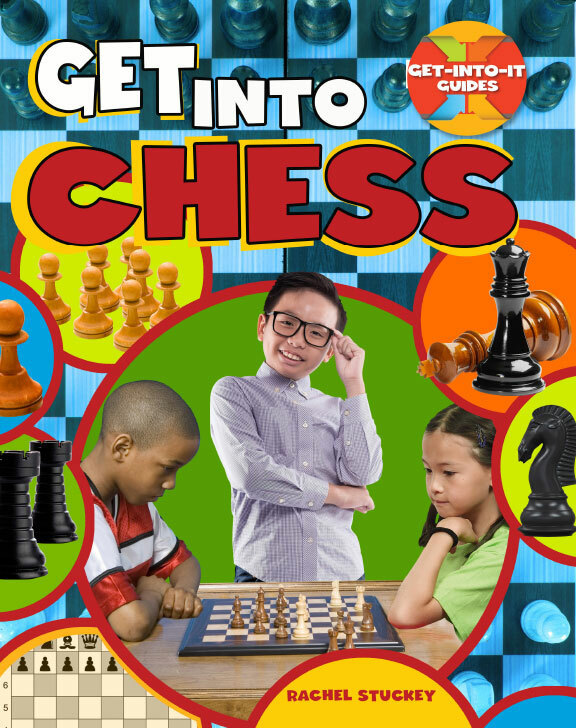 This engaging title covers the rules, pieces, moves, and strategies. Step-by-step photos bring matches to life and connect readers to the instructions. Fact boxes highlight fascinating facts and records including the longest match, extreme chess games, and more. It is amazing what children can do with recycled cardboard boxes, paper tubes, and other easy-to-find materials! 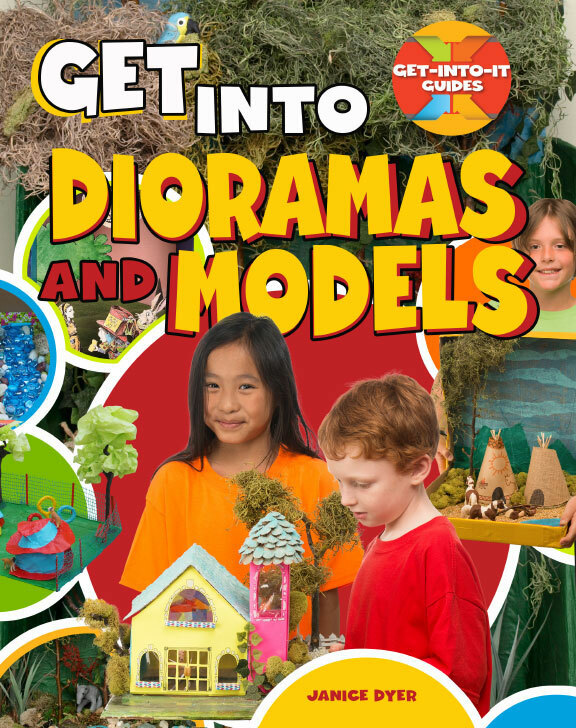 Instructive text and photos guide readers as they create dioramas, models, and structures. Engaging questions prompt young builders to unleash their unique creative design skills to make the project their own. One of the most popular video games in the world, Minecraft is all about using creativity, collaboration, and skill to create and protect exciting digital worlds. Readers will delight in this engaging title, which reveals tips and tricks for using the digital version of the video game as well as creative offline projects. 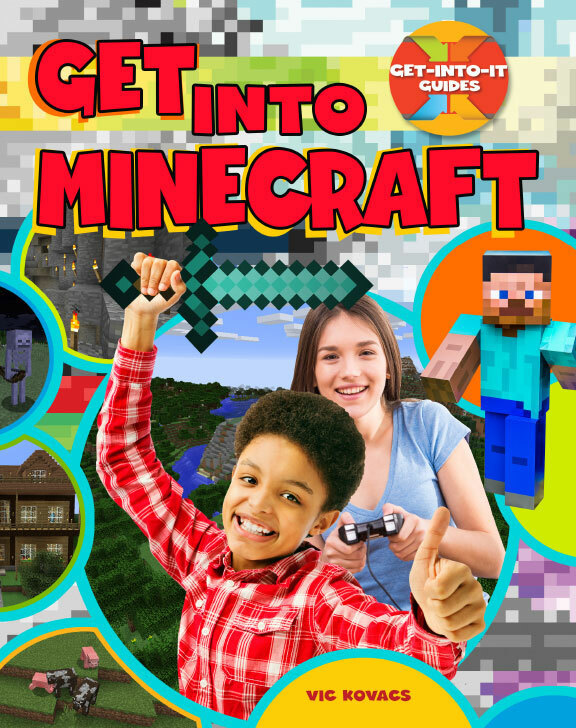 With clear instructions and exciting ideas, this book will motivate readers to “get into” the exciting world of Minecraft! Smartphones and basic digital cameras have made photography more accessible than ever before, and the creative possibilities are endless! 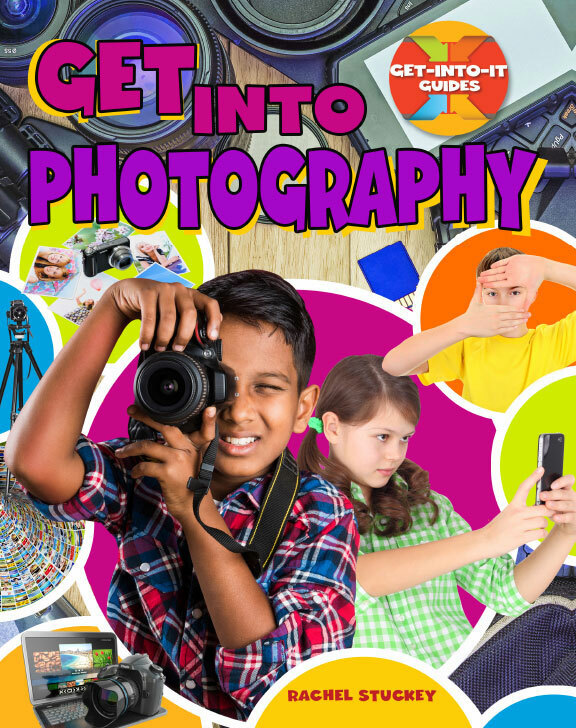 This engaging title takes readers through photography basics and photo editing techniques, giving them the skills to creatively picture their world. Exciting photography ideas and tips encourage readers to refine their skills and create personal photo projects. Knitting projects are more than just scarves and hats! Creative readers will “get into” knitting with this title, which offers a clear and easy-to-follow look at knitting techniques, opening readers’ eyes to the fun possibilities of extreme knitting projects! 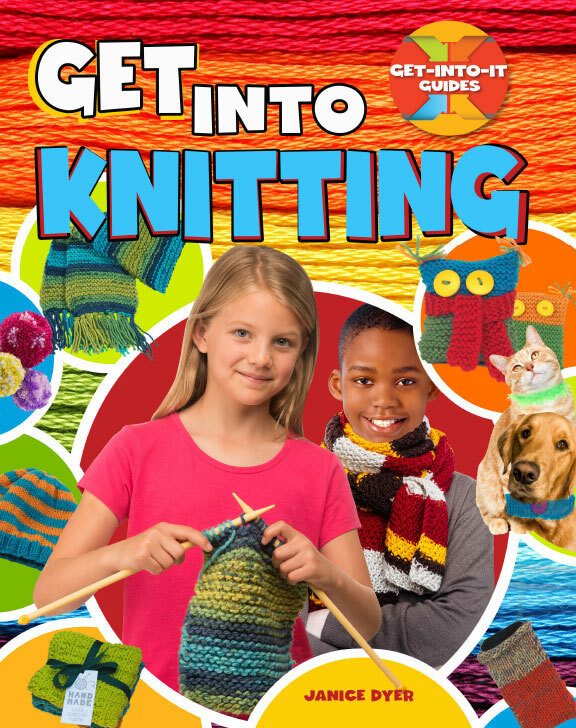 A comprehensive guide to knitting basics and trouble-shooting will allow any reader to let their creativity shine in knitting!